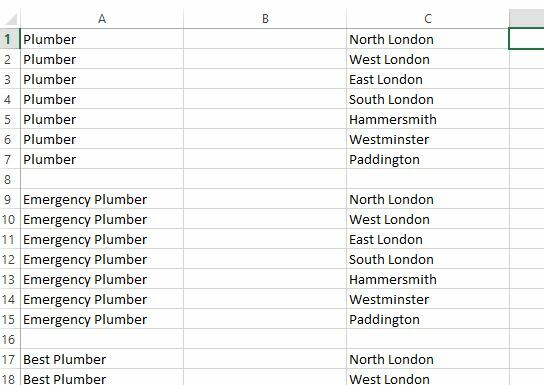 I have just ‘FOUND’ a very useful PPC Tool – The Ultimate PPC Concatenation Tool – and I wanted to share it! 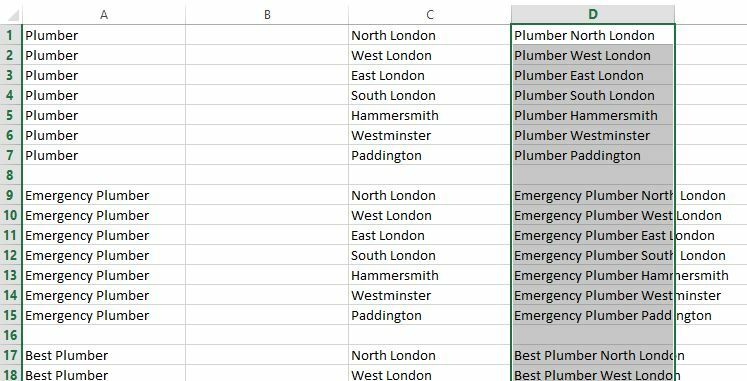 There are lots of Free PPC tools out there online, but occasionally you come across a hidden little gem – and this is one great example. I want to say thank you to the guys and gals at found.co.uk for creating this. 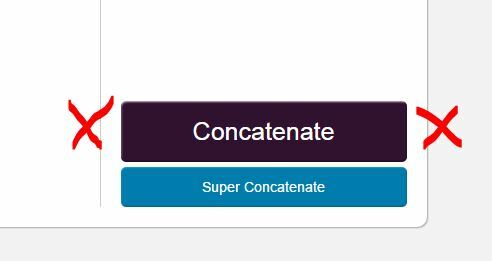 So what does concatenate (or ‘concatenation’) mean, I hear you all asking?! The official definition of concatenate is : “To connect or link in a series or chain”. I expect that most of the normal people on the street (non-PPC geeks) will not have heard of this term, or likely ever have used it in speech or written word. It is not a ‘common’ word. 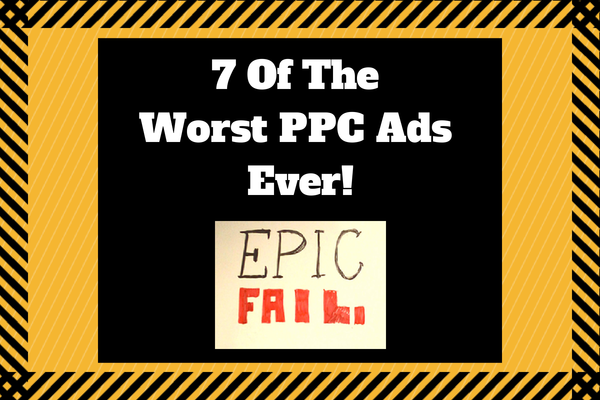 But PPC geeks, like me, are well practised in the art of concatenation. And without the ability to concatenate easily, our life would be that little bit harder. 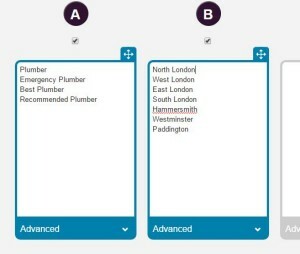 How does concatenate work in respect to PPC Marketing? 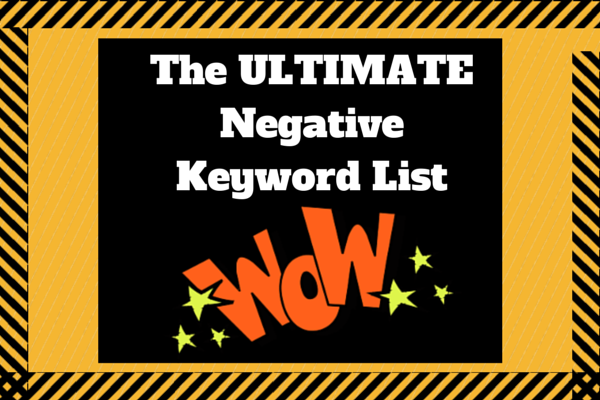 PPC Marketing is (often) heavily related to ‘keywords’, right? Right! 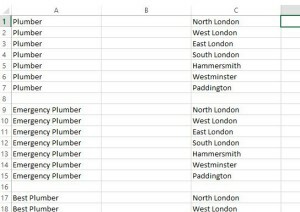 Larger accounts involve the organisation of a large series of keywords. Yes! So, concatenate is famously a simple but powerful function in Excel, which enables you to link the contents of a series of cells. Matches the definition, right! 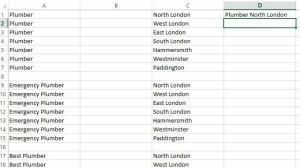 So lets look at how concatenate works in Excel, and then compare it to the found.co.uk Ultimate PPC Concatenation Tool. But before we do that, lets look at some use cases. 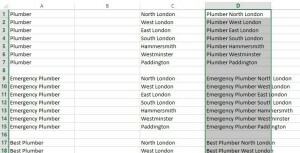 So in this small example we have 4 seed keywords, and 7 location modifiers. We want the location modifiers to be appended front and end. So all in all, we have 56 variations. 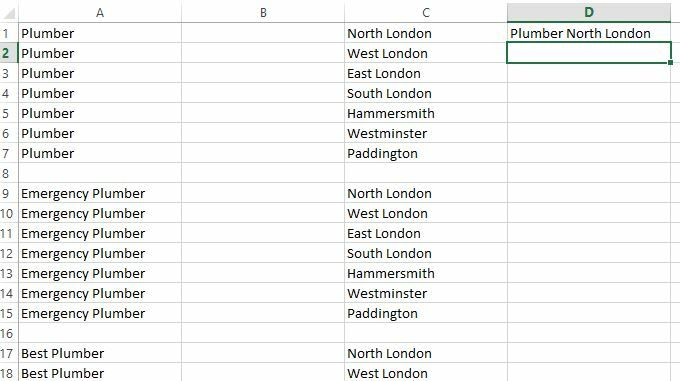 To manually type out (or even to copy and paste) 56 variations would take a considerable amount of time. Certainly it would take numerous minutes. As we all know, time is money and we only have a finite amount of time in our lives. 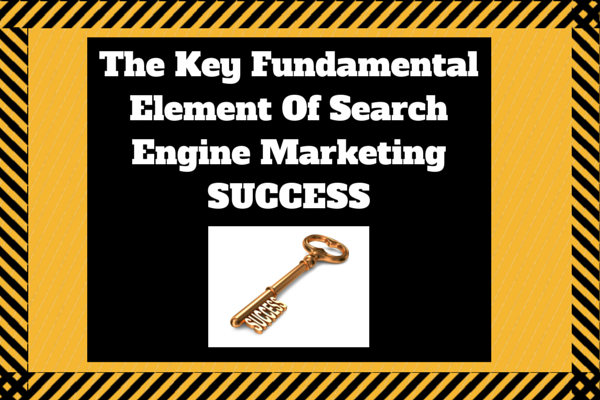 So any process which helps to save time without degrading quality is always beneficial, especially for those of us who want to be the creators of amazing PPC accounts. 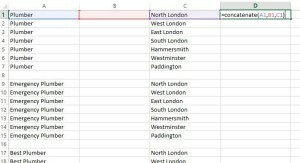 Add the seed list of keywords in column A and add the location modifier list of keywords in column B. You then click Exact, Phrase and Modified Broad. You then also select Output Permutations A,B and B,A. 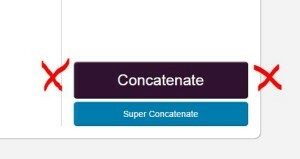 Then click the big purple CONCATENATE button. This is why I love this tool. 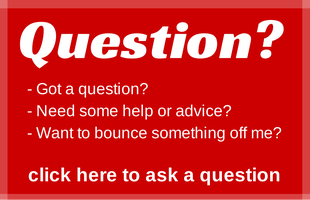 It takes a few steps of the process away, making it a quick and simple copy, paste and click process. 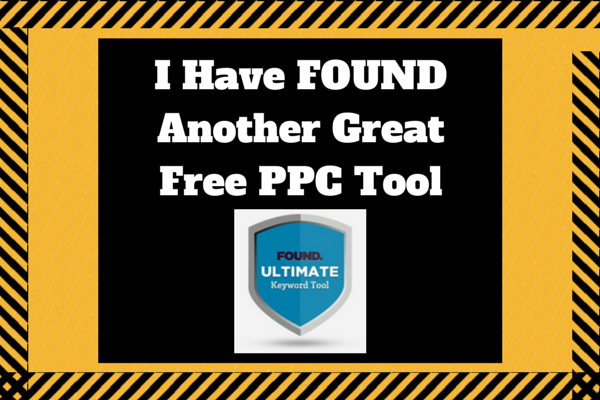 So, like me, bookmark this free ppc tool now (or bookmark my blog post The Best Free PPC Tools And Resources Online), and use it. 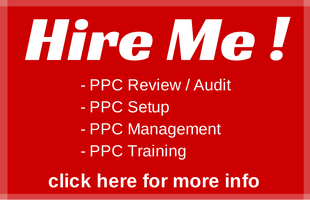 If you are a PPC professional spending your days building and evolving campaigns – this will help. 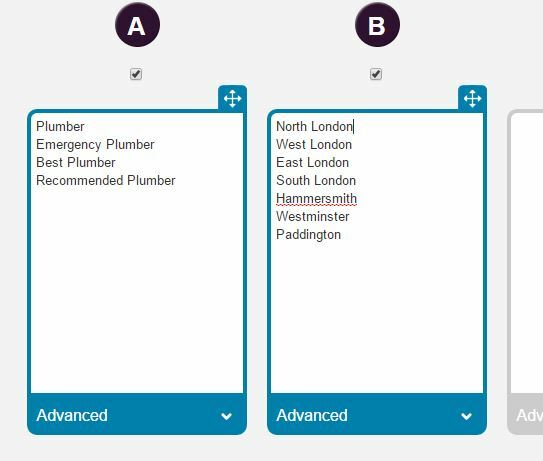 If you are a business owner wanting to find ways to improve efficiency – then this tool presents a great way for you to save time whilst expanding your keyword reach. 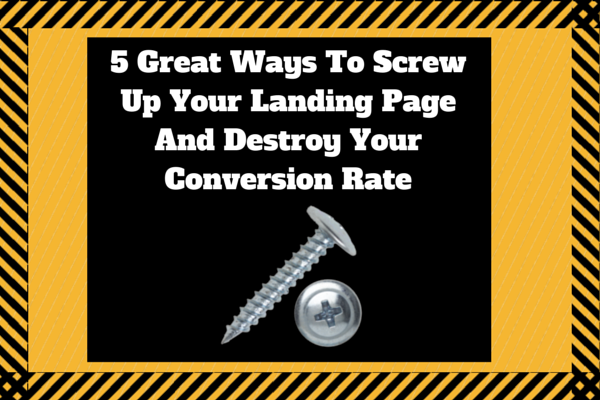 Leave me a comment and let me know what you think of this PPC tool, and please share any other useful Free (or paid) PPC Tools with me for the benefit of everyone reading this blog.